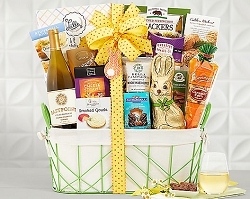 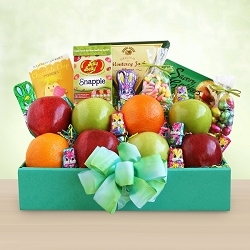 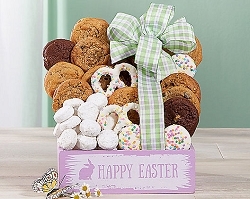 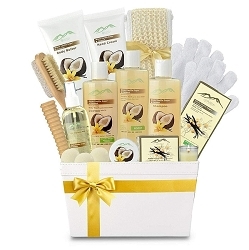 What a wonderful way to Celebrate spring thank with this beautiful gift tower. 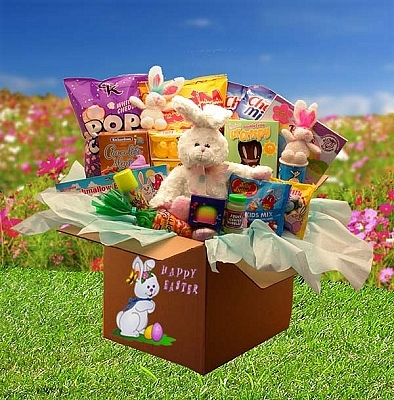 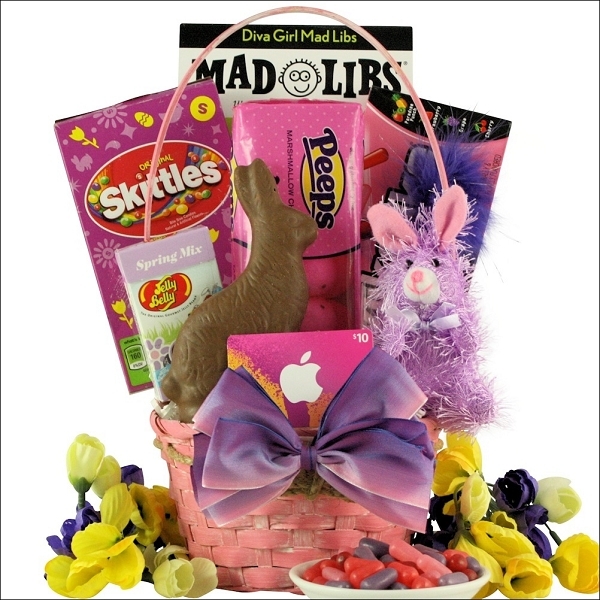 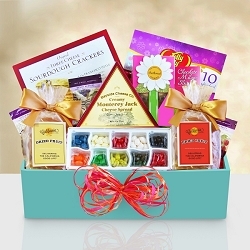 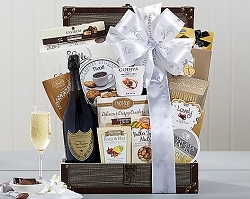 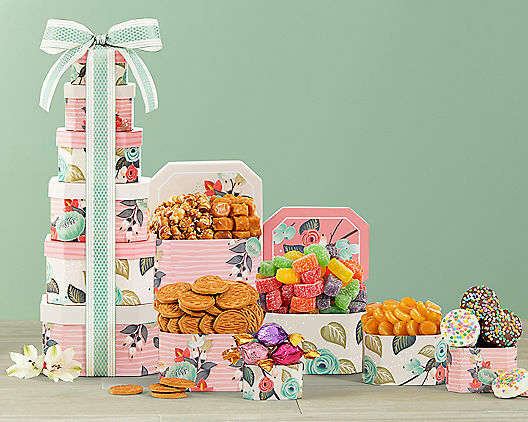 Features Rocky Mountain Chocolate Factory dipped Oreo cookies, Godiva milk and dark chocolate truffles, caramel corn, walnut cookies, fruit jelly candy, vanilla caramels and more are stacked in these floral print gift boxes. 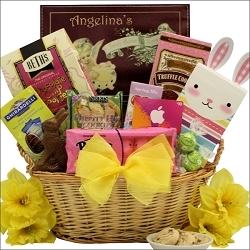 Gift Size: 6" x 5" x 17"